I thought I’d better introduce myself to y’all again since it’s been legit actual FOREVER since I’ve posted here (and if you’re a new reader anyway, well, the intro still stands. Welcome! Pull up a comfy seat, and engage in some crafty behavior and we’ll have a swell time). I mean, I’m fairly sure it’s no news to anyone that life doesn’t always go according to plan. My plan had been to take easy, casual, no-brainer temp contracts so I could devote most of my energy to writing super neat fun posts for Le Lion Du Shy (that’s French for The Shy Lion), make things for my Etsy store, and generally just be a total nana. Well, I’m now working full time for a big online department store and it’s so full on (for me) that when I get home, my brain is all mushy and I just want to play video games and eat candy. Exciting, right? So, my casual temp contracts turned into a legit six month contract with more responsibility and expectations than I would have thought any sane person would ever give me (don’t get too excited, I’m still a total peon. Let’s keep things in perspective here, I’m basically an eight year old in a thirty year old body, so y’know… grown-up stuff = drainer), and I’m working on an online store… just not mine. So, not entirely how I planned it, but, I have money in my pocket and I’ve met a whole bunch of really rad, neat, and all together ace people and I heart them. I got a secure job with great people, so I’m very grateful. But, sometimes I feel like I’m tripping balls and I’m like “Wait… how did this all happen?” It’s so far from what I thought I’d be doing! 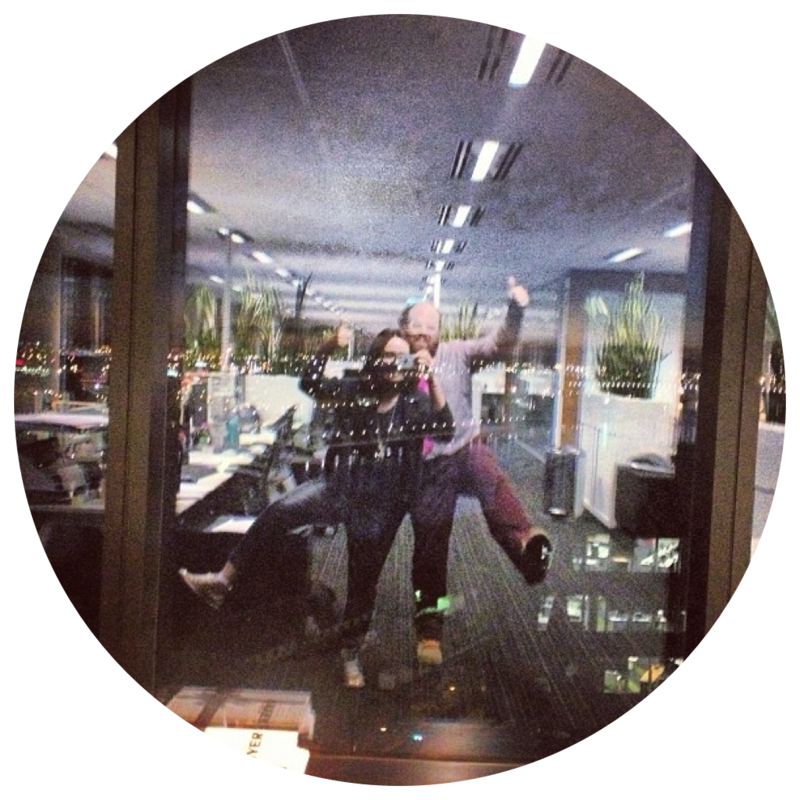 Here is me and my super fave, Yen, goofing off in the office after a late finish. She’s the wind beneath my wings. That is why my wee poor blog has stood in solitude without much attention from me for the last while. I have a massive backlog of things that I’ve photographed to write posts about and my plan is to start rolling them out. So, I’m not dead! 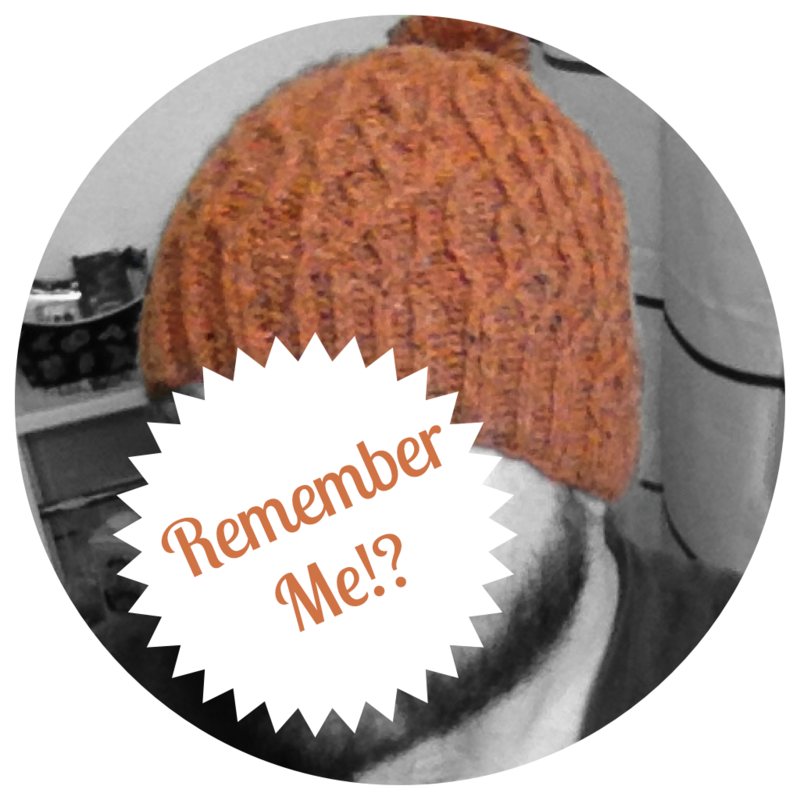 I haven’t forgotten y’all, my lovelies, my puddings, my pals. There are rumblings of future activity, promise. Meanwhile, my Etsy store may look a bit empty at the moment, BUT, I’ll be teaching again soon! Hurray! I have some classes lined up at The Handmaker’s Factory. Check ’em out! Class details are listed on the “Classes” tab, so if you’re in Melbourne and you wanna learn, go have a sticky beak. 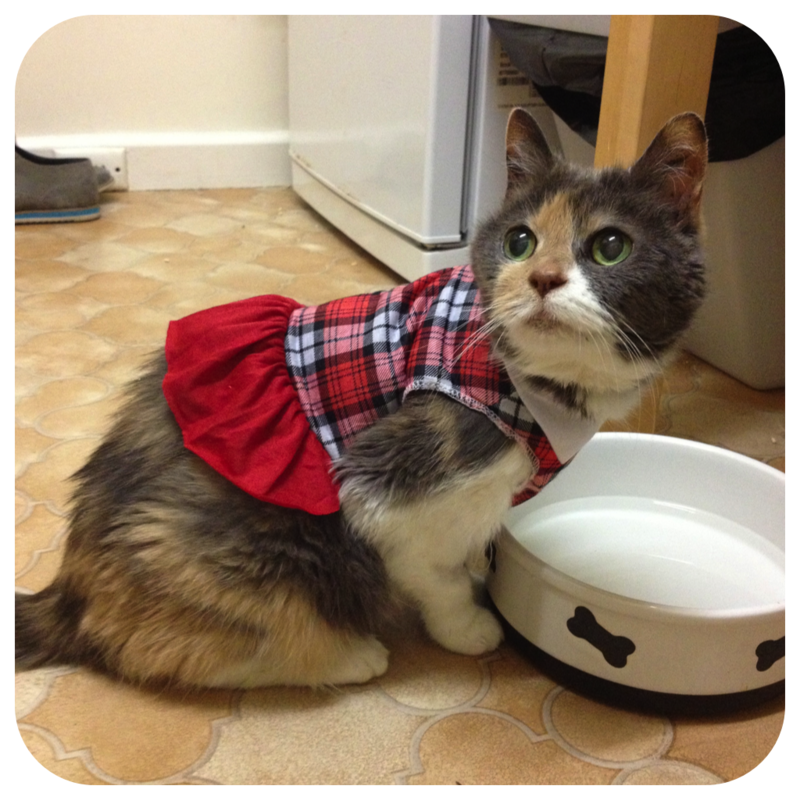 To tide you over in the meantime, here is my cat in a dress. You’re welcome. What have you been up to!? Tell! Tell! Is My Knitting Mojo Back!? Loving your cat in a skirt! Great to catch up again. Isn’t it pants when being a grown up gets in the way of life! Boo hiss! Welcome back! One day you might grow up to be a 12 year old in a 54 year old body like me… Very exciting news about your classes at Handmaker’s Factory, I’ve enrolled in Jules’s natural dyeing class. Cannot wait! i missed you! i can now crochet! yep. Great to hear from your again Raynor! I’ve almost finished a year of uni, and I’m really missing having the time to do lots of crafts and blogging! Only another year and a couple of months to go! At least your grown-up office life comes with shenanigans, so it’s not all bad, right?